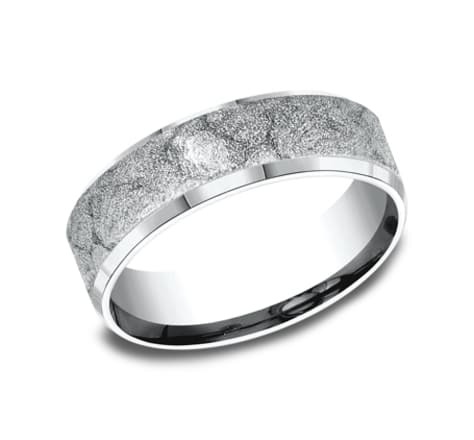 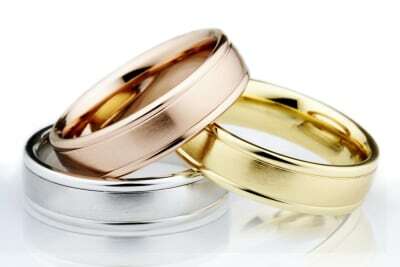 Benchmark’s Sculpted Collection includes an expansive array of beautifully designed wedding rings in gold, platinum, and palladium. 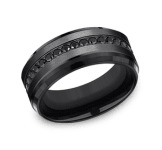 Our designers and engineers have created a breathtaking assortment of unique rings in a variety of color combinations. 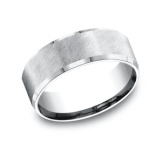 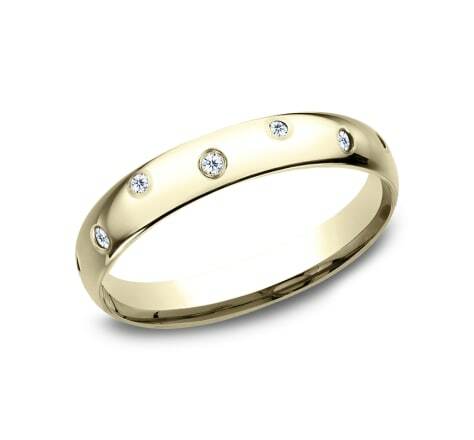 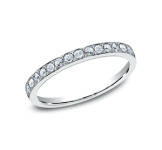 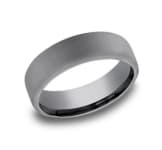 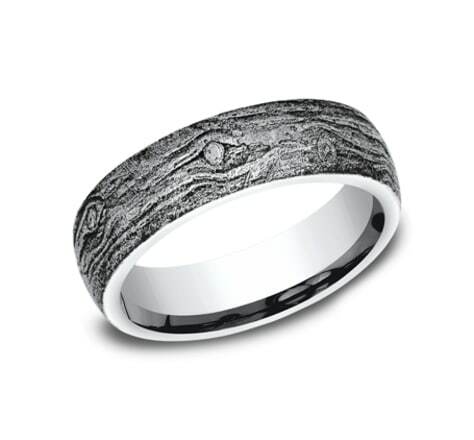 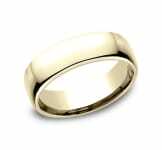 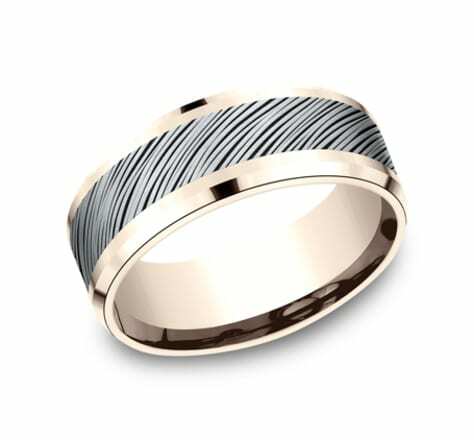 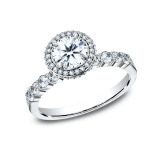 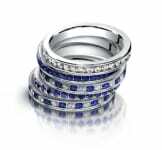 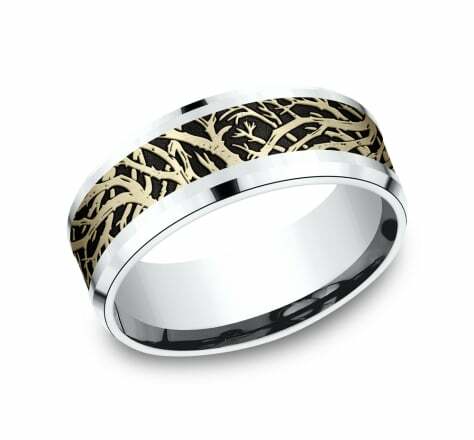 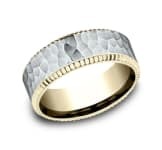 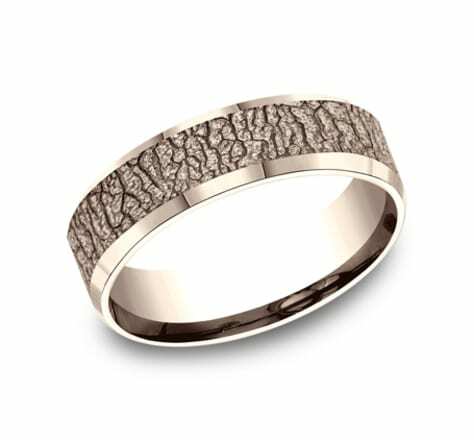 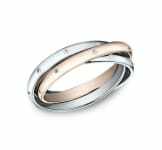 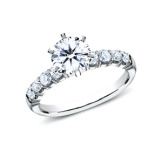 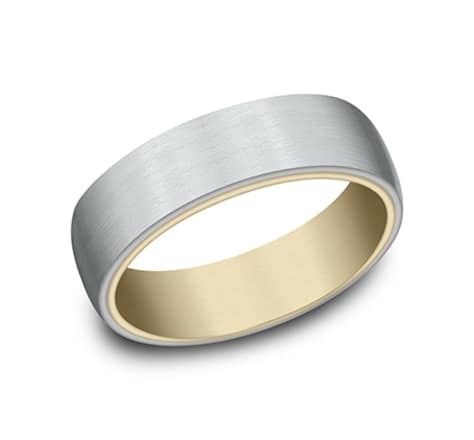 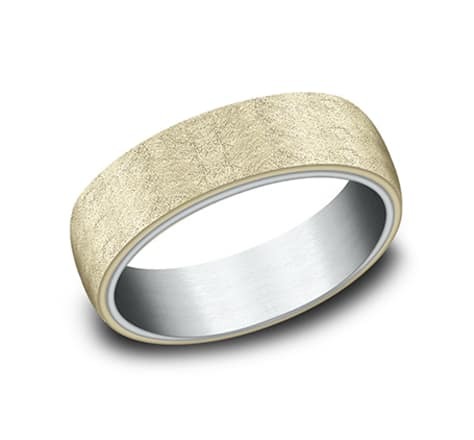 Whether you are looking for a simple beveled edge band or an intricately patterned two-tone piece, we have the wedding ring to perfectly echo your personal style.